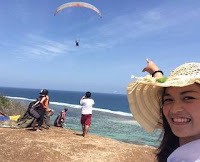 Bali Land Tours is specialized to conducting customize Bali tours, Bali Lombok ground travel package, Nusa Penida tours and Bali round trip package for group and individual tourist. 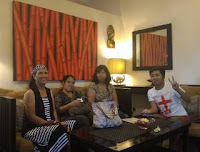 Bali Land Tours is staffed by our best experienced tour guide and driver in Bali. 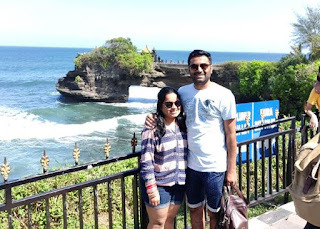 Provides you the large option of Bali day tours and travel packages as per your customize interest with the originally local Balinese hospitality. 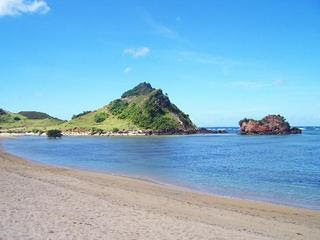 To update the tourist upcoming demands I also provide you Lombok and Gili Island travel packages. My name is Ketut Suastama. 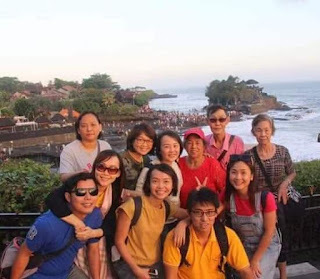 I was managing and operating Bali Land Tours with my experienced Bali tours driver and tour guide team, I am available for your online contact for any travel advise, Bali tours and travel plan or updating issue about Bali as your reference before visiting the island. Pleased to inform you that I am the only one will reply your email or what's app chat contact under name Bali Land Tours. 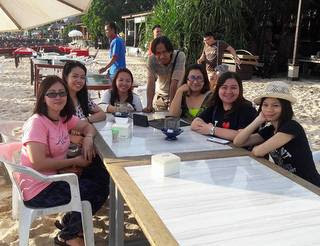 Many thanks to my entire lovely former customer who's shared a lot of kind referral to their network and online review that since 9 years growth my Bali Land Tours is became one of the leading Bali land tours operator with many Bali tourist forum online recommendation, TripAdvisor review, former customer referral and social media network. See the real Bali and knowing about the island more than others, contact me today and let me be the first to welcoming you in Bali! Customize your interest and keep's in touch in advance, we are pleased to inform you the true and show you the real with reliable offer and no hiding cost. Contact me now for your trusted travel guide and customize your island interest, I will realize your wish! contact me now for further info! 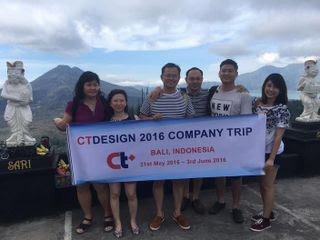 Ground tours in Bali with open itinerary, customize your kind of interest and I will advise you the tour plan to realize your wish! Large selection of Bali travel packages, for 3, 4 days, etc with customize program. I will quote the best plan with reliable offer. 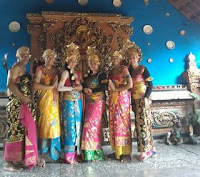 Bali full day tours with the main interesting itinerary. Customize your tours interest and see what are available along the way. 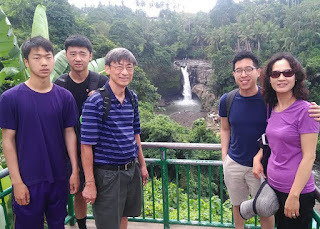 Bali tours for 5 hours around the island to catch the main interest of the island. I will advise you the route to maximize your timing. Available for Bali group customize package, feel free to propose your group request and pleased to assist you with the best quote. Explore nature by visiting the northern side of the island with green mountain farm and dolphin wild nature attraction at Lovina. The most requested land tours in Bali at the moment. 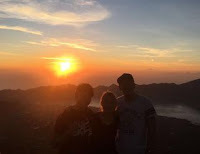 Mount Batur trekking for the great sunrise view from the top of an active Volcano. Customize travel package for Bali and Lombok island, get the shortest option for your 4 days holiday by traveling within Bali and Lombok as new promoting destination for your holiday. 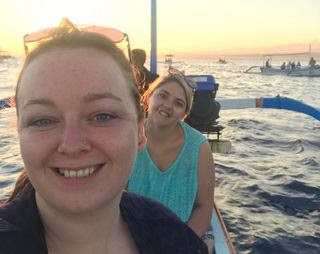 Special travel package for Bali and Lombok with fast boat transfer direct from Bali to Gili Island in Lombok and enjoying the one of famous beach with beautiful underwater sight. 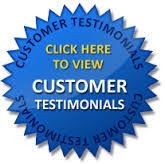 BaliLandTours...what are people said about us! Bali local traditional fishing tour at north Bali with local fisherman. The early morning trip start at 1.00 am from South Bali to Lovina. Many people who visited the island of Bali felt that they did not yet able to fulfill his wish and not really enjoy their vocation time. Know more of the island's real review before arrange your day tours in Bali. 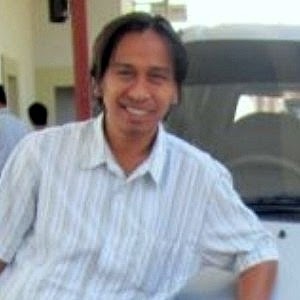 "Bring your holiday to the experienced & professional Bali driver guide. Plan your trip to Bali & we realize your wish"